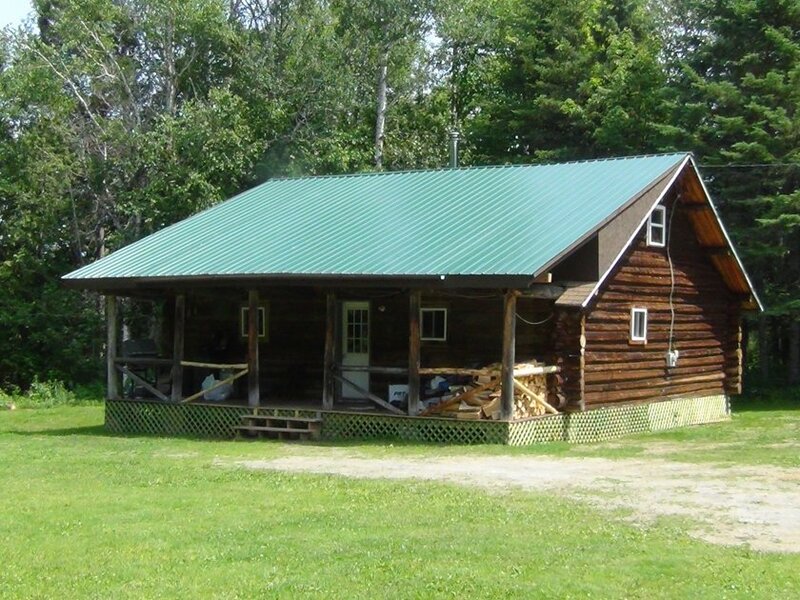 Guests may choose one of 2 traditional log cabins or 2 modern frame construction cabins. In addition, the main lodge has two private bedrooms. 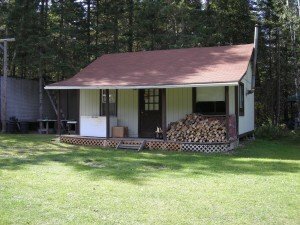 All cabins have electricity, full bathrooms, kitchens, cable TV and wood / oil heat. 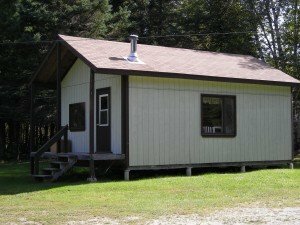 Smaller cabins sleep 3 to 4 people and larger cabins sleep 8 to 12, with the largest, Moose cabin, sleeping up to 18 guests. 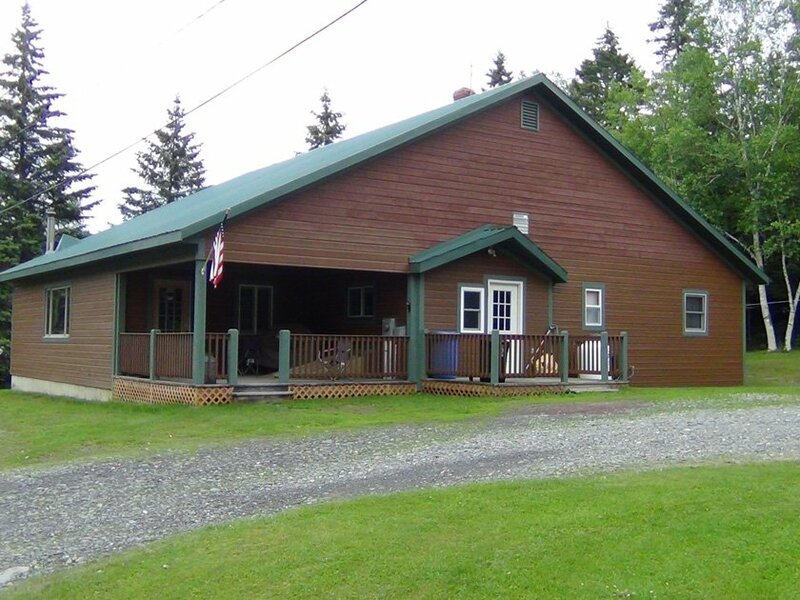 All cabins are open during the summer / fall. 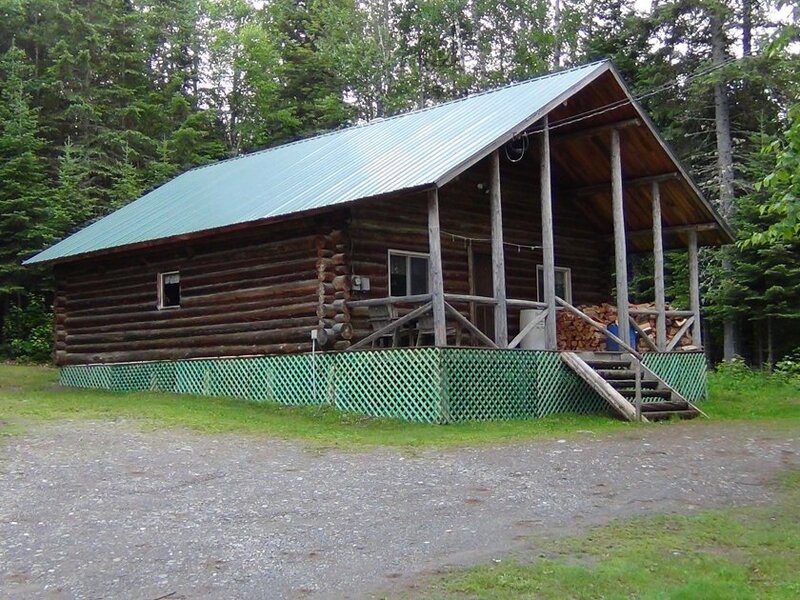 During winter months, the main lodge and largest cabin is available. We make every attempt to accommodate your lodging requests. Because of varying group sizes we may not be able to guarantee a specific cabin. Contact Us to Reserve your Lodging Today!